We cater to a variety of Market Segments, including but not limited to Corporate, Healthcare, Education, Industrial, Senior Living, and Specialty. We can work with you on any commercial project, no matter the size to customize the right solution. Whatever your flooring need, Specified has got you covered! Specified Flooring can customize covering options for any office, retail, and tenant space no matter how large or small. Our catalog of products has many options to withstand even the most hardwearing surfaces. We offer a variety of products specifically for the healthcare industry that are safe, durable, and germ resistant. 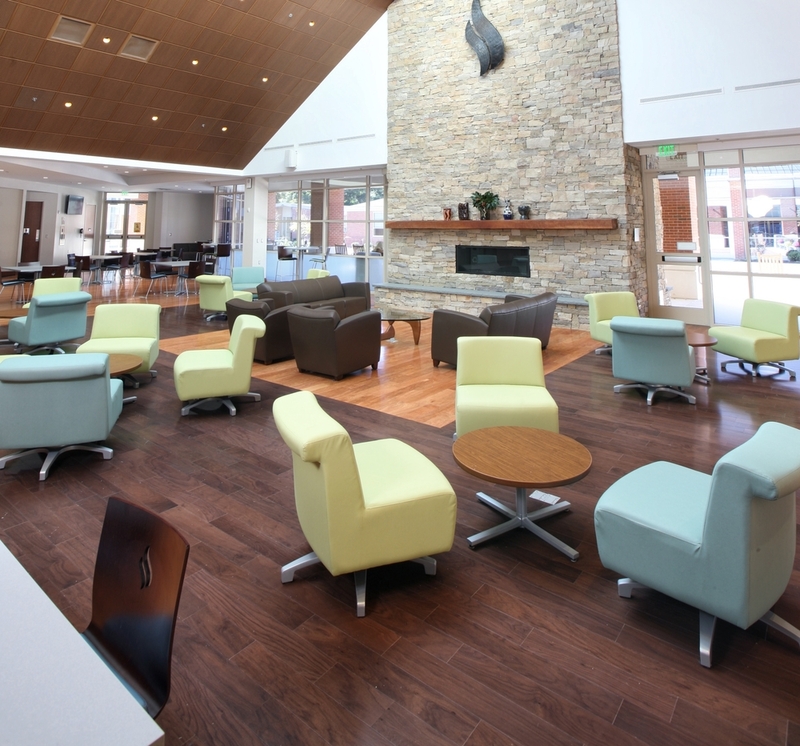 We can provide flooring for both residential and communal areas of any senior living accommodations. We have worked with some of the top universities in Virginia, contracting their flooring needs. We are proud to have worked on some notable projects including Richmond's Black History Museum, The Altria Theater and the Historic Byrd Theater. In addition to meeting your floor covering needs, Specified Flooring can help with services such as moisture mitigation and major surface preparation. We are proud to offer sales and installation of Protect-All® products.